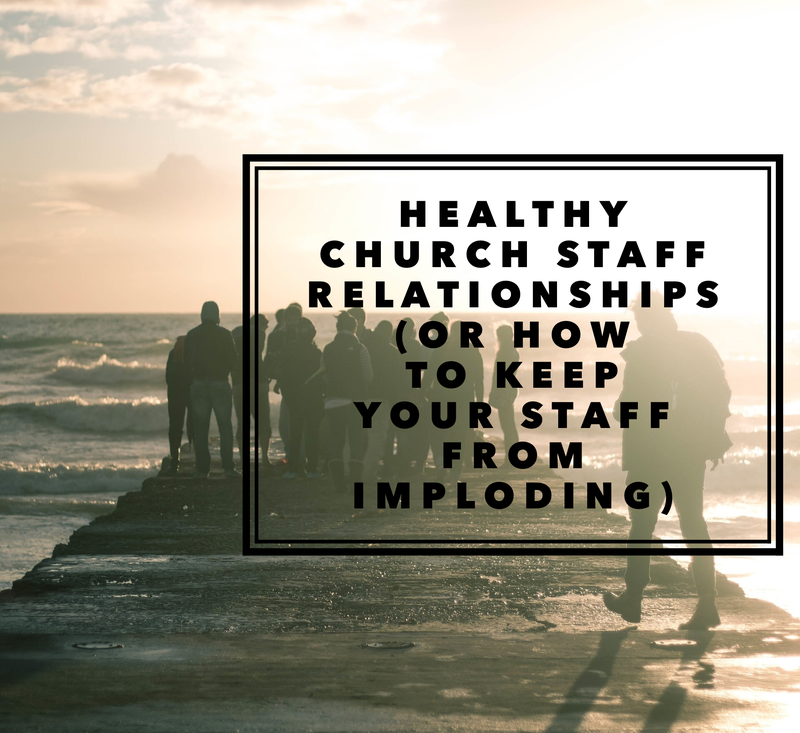 Have you ever wondered what would happen if there was a rule that required churches to use names that actually and accurately described their ministry? Think about it. The churches that select an exaggerated name (ex: The Glorious Tabernacle of Blood-Bought Saints of God) or an ethereal name (Ex: Transfiguration Church) or an ambitious name (ex: World Transformation Church) may have some adjustments to make. 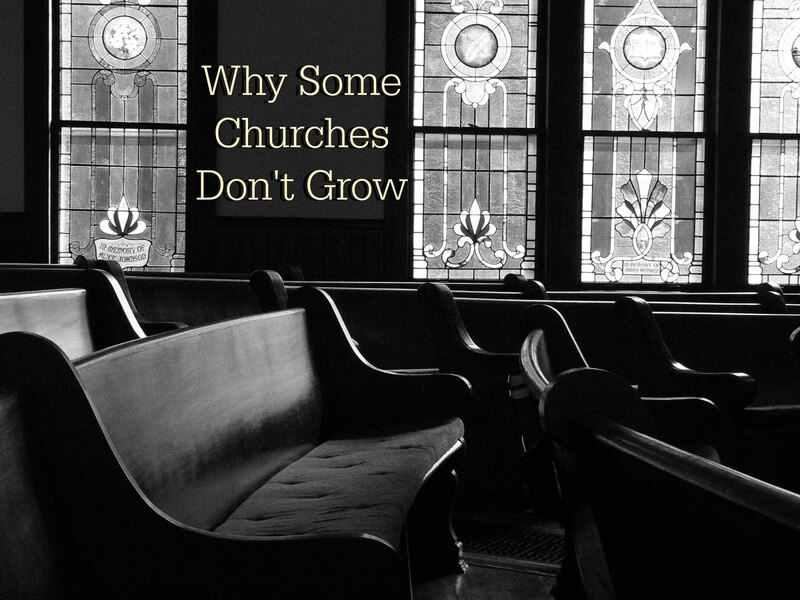 While church names may be used to describe a location or a denominational affiliation, some are designed to give us some insight into the church before we ever walk through the doors. While simply in a jest-mode, I think it may be interesting to require some authenticity when naming a church. I can image that some people have been shocked when they see the name of a church (and see the great exploits on their website) and then visit the church. 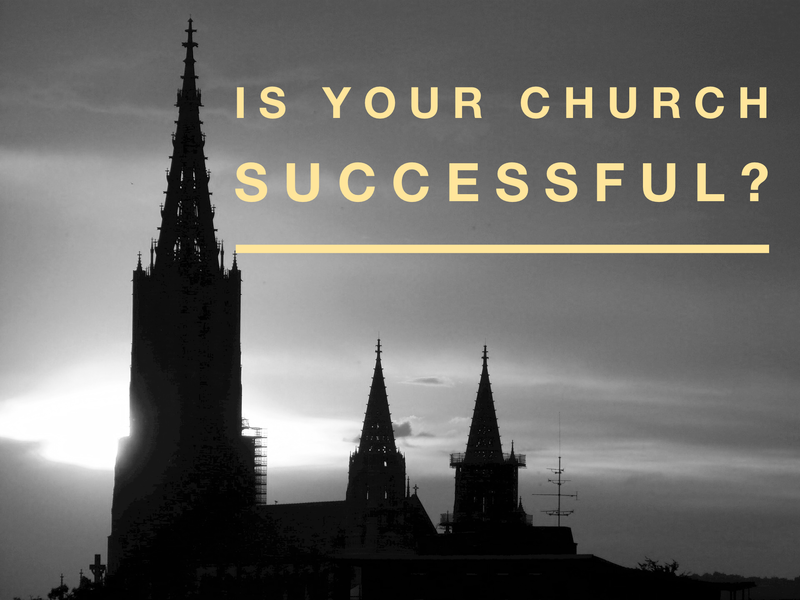 I get it – it is common for churches to be named in way that reflects the vision and aspiration of the church leaders. We want to be identified in the way that we wish we were. But this thought is worthy of consideration. While we shouldn’t intentionally mislead people with church names that cause people to doubt our integrity, addressing this issue is not my goal. 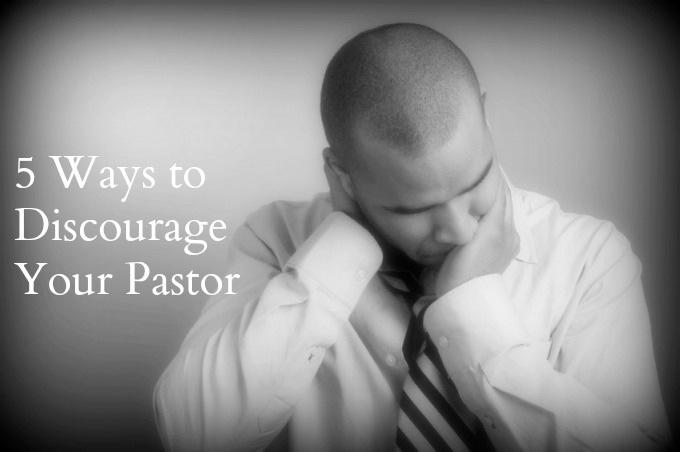 The serious point of this post is not that we should change the names of our churches to accurately reflect our challenges. Nor am I trying to make fun of ministries. Rather, I would hope that we would all aspire to make our churches as healthy and productive as possible.